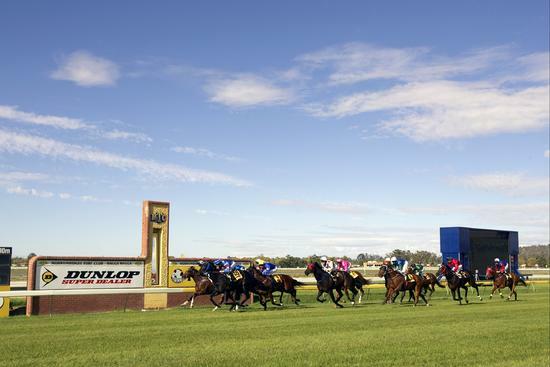 The Wagga Murrumbidgee Turf Club will host racing on Sunday, July 9 with overcast conditions delivering a current heavy nine surface with nine races to be run on the day. The single Craig Widdison runner Wilscot, will enter in race nine in the Gavin Fairman Homes BM 70 handicap over 1300 m with Wilscot to be ridden by Nick Souquet jumping from barrier 11. Wilscot is a seven-year-old grey gelding having raced on 39 occasions for six wins and 9 placings earning prize money exceeding $117,000. Last time out he raced at Wagga on June 2, when racing on a soft 5/1400m arrived 13 of 13, 5.68 lengths behind Go Get'em in a time of 1:24.30.